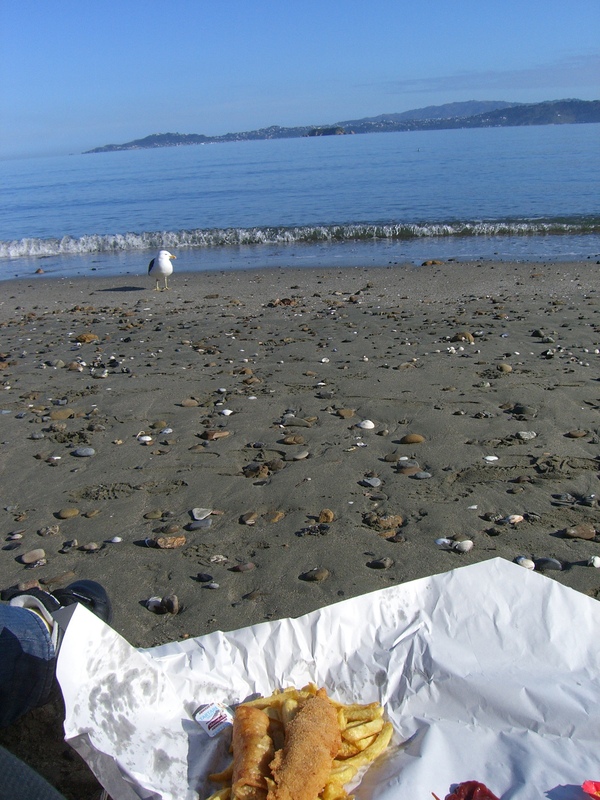 There are very few meals in a New Zealander’s life that appeal more than a paper wrapped package of salty, delightfully greasy fish and chips, preferably eaten in a sunny waterside location. A hangover from our colonial influences perhaps, its a part of our life, affordable and heart-warming, even on the dreariest of days. Alas, when the little kiwi* has flown the coop and wandered far from its natural habitat into the wild and exotic climes of Asia this treat, in its desired state, can become rarer than a moa**. Heeding the call to our salty supper, a Google search bore rather disappointing fruit. 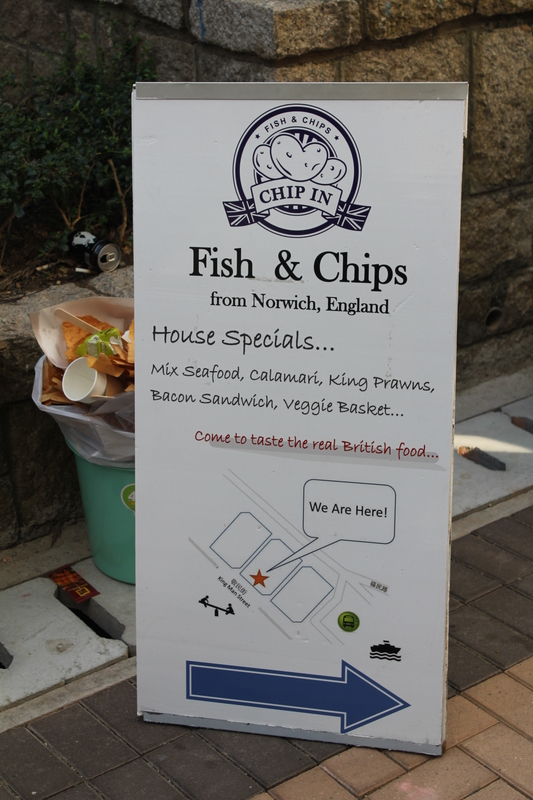 Yes, it seems that one can come by fish and chips quite easily…but at a price! Back in the land of the long white cloud (and in the home of our ancestral elders, the UK) fish and chips can be purchased inexpensively and as close-by as the nearest ‘chip shop’ on the corner. Unlike the moa, it requires little hunting…so what of Hong Kong? Quintessentially (a wonderful but fairly high-end personal concierge service) recommend its list of Top 5 chippies, all of which are in the price range of $148-$200 plus the standard 10% service tax. Quite frankly, they would have to be sublime to justify that kinda cash in Hong Kong and we highly suspected our spoiled – and well knowledgable – fush and chup palates would be uber-critical and therefore, disappointed. 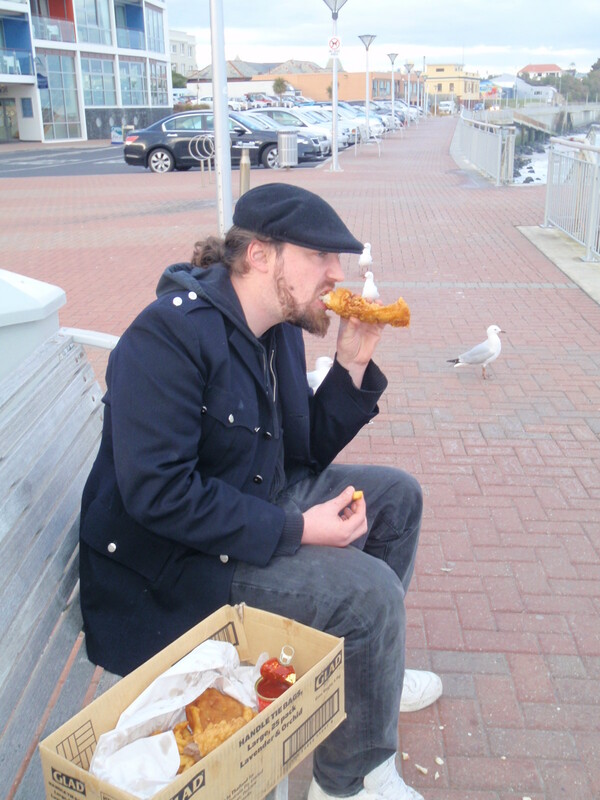 Believe us when we say we’ve invested a lot of time into eating fish and chips in various locations. So on with the Googling. A couple of other places rate quite highly on the search but alas, one is all the way in Sai Kung and its a shame too – Chip In does a relatively decent product but what is AWESOME is that it’s stylistically close to our hearts: from a small shop, wrapped in paper, a minutes walk from the ocean. Its more our kinda standard price too, $36 for a small serve of fish and chips. Still, a three hour return trip from our apartment doesn’t really make it something to enjoy impromptu or when suffering from a hangover. The other mention was a relatively casual looking place in the heart of Central, but with prices still well over $100 and a particularly ‘scene-y’ gloss, we knew in our hearts we could do better. 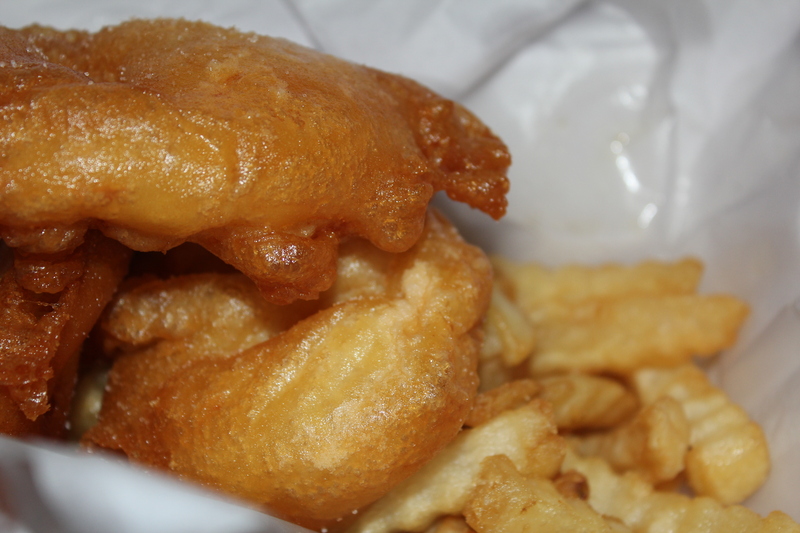 “Coming from NZ where fish and chips is one of the cheapest foods available – not some “luxury” meal you actually have to order from a sit-down restaurant! – I really miss the corner chip shop, where you could “get a feed” for a couple of dollars. Not healthy? Cheap as Chips (literally)? Not in a gastropub?! Trust a fellow Kiwi to have sniffed out the goods! Now this was a hot tip we were following our gut on. Okay, so its not quite $15 but it was still only $30 and for out of practice fish and chip eaters as ourselves, it was a generous portion at a super cheap price. Orders were barked into a microphone though we’re not sure exactly why seeing as the guys doing the cooking are literally right behind him…anyway, the wait was on. 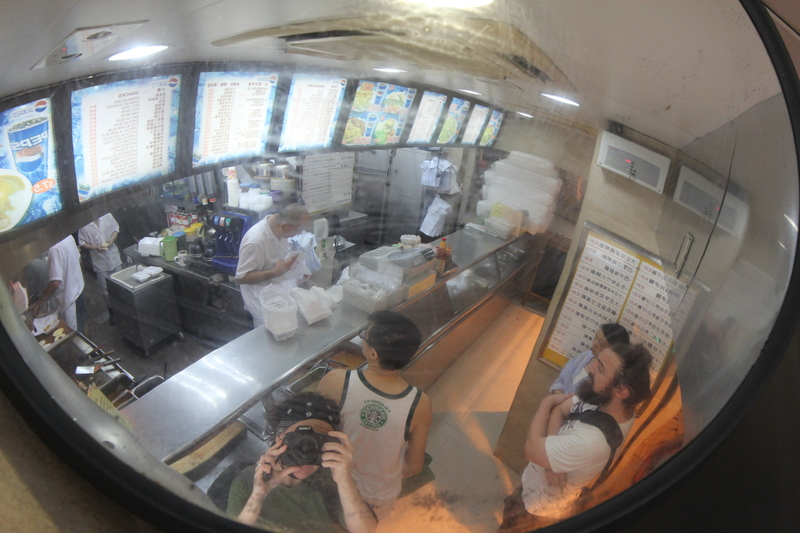 To prevent ourselves from leaping face first into the deep fryers and cutting out the wait, we entertained ourselves by taking photos, much to the confusion of the other patrons as well as the staff. Like we hadn’t seen fried rice in China before, or something. After a respectable wait of 7 or so minutes, we were handed our fried fare. We got as far as the front stoop of the shop before tearing open the bag/polystyrene container (hmm, oh well). It was delish – both chips and fish were greasy, crispy-in-all-the-right-places and creamy and tender in all the other ones; this was just what we had been looking for. 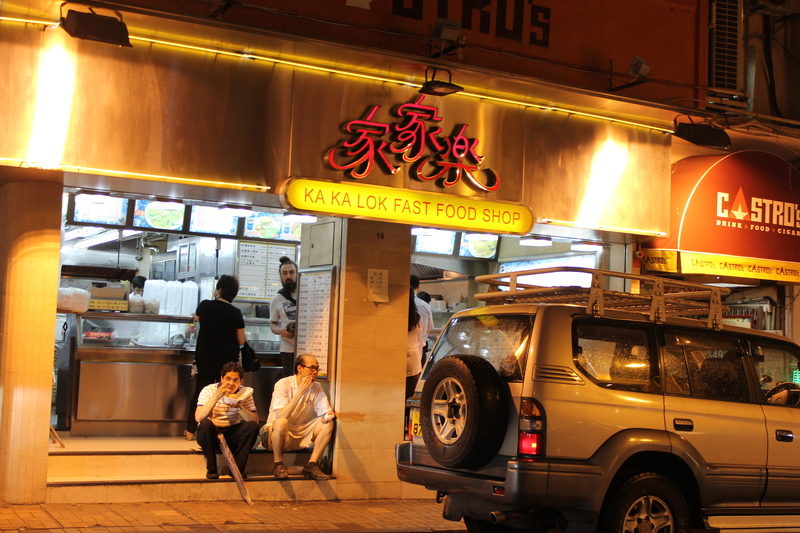 So if you’re of the antipodean persuasion/too cool to be scene-y/broke and hungry/want us to like you/just plain old want fish and chips, get thee to Ka Ka Lok, 16 Ashley Road, Tsim Sha Tsui. 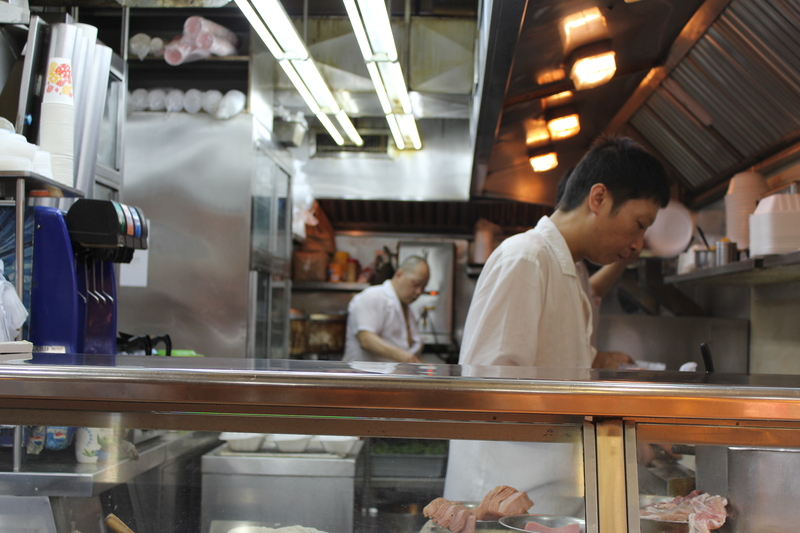 They have a few locations in TST, Kwai Chung and Jordan but we especially like the gruff, bald guy that fronts this particular establishment as well as the wink-y, shirt un-done wok guy. Turns out you CAN buy happiness. * While some weirdos refer to a little hairy, green fruit as a ‘kiwi’, we in New Zealand most sensibly refer to it as a kiwifruit. Kiwi, on the other hand, refer to either the native bird of New Zealand, or more colloquially and our intended use here, a New Zealander, i.e. a person. A mighty fine person at that. The kiwi that is not the topic of our paragraph. **Being a bird of large stature, (approximately 3.6 metres talls/230kg) we suspect it was probably akin to KFC on steroids. And yes, that’s another bird reference. 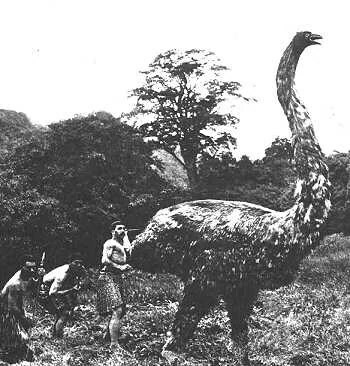 Being a hungry bunch of natives, we ate the moa out of existence somewhere between 1400 and 1900. Oops. Thanks to the internet for this probably fake picture of a bunch of hungry kiwis out catching their dinner. 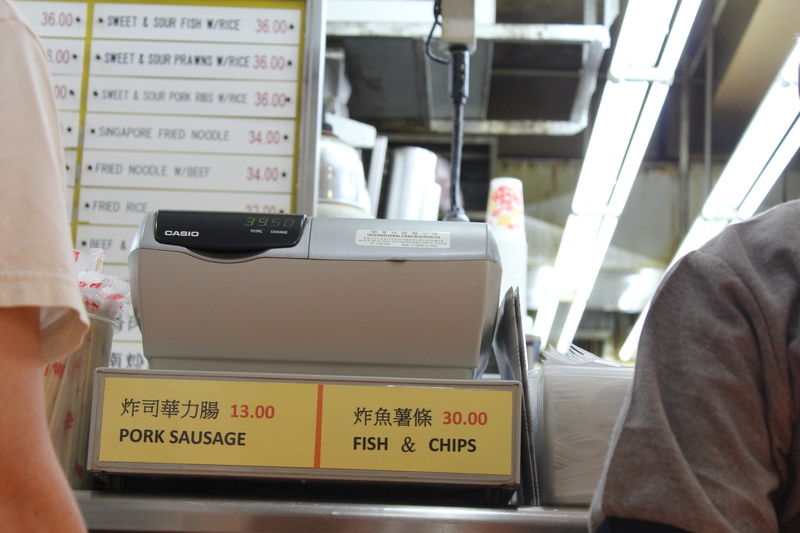 If that is how much an order of fish and chips costs in Hong Kong….I guess I would have to starve until I come back home to the U.S.
Well $30 HKD is about $4.50 USD which doesn’t sound expensive to us for a meal?! Ok…so that makes more sense! OMG.. why fish & chips SO ESPANSIVE (yes, my bad Asian accent) over there?! That’s ridic. But glad to see you found some F&C happiness, which is one of the finest kinds money can buy. Ahhh so lucky. Still trying to find decent fish & chips over here. I miss it dearly. 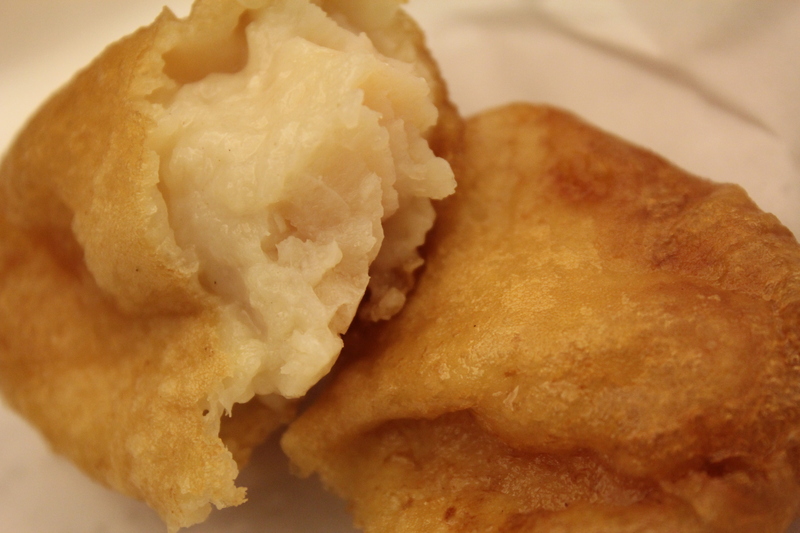 We had a craving so we went to Chippy’s. 51 Wellington St. Central. It was quite delicious, can’t remember the prices but at least they were expats so they knew their stuff like double frying the fries, mushy peas and something called a buttie. My girlfriend ate that and she said it was good. I liked the curry dip for the fries. Try to find it if you can. I remember it being hidden on Wellington as it was located up on an angle. Steep stairs lol. 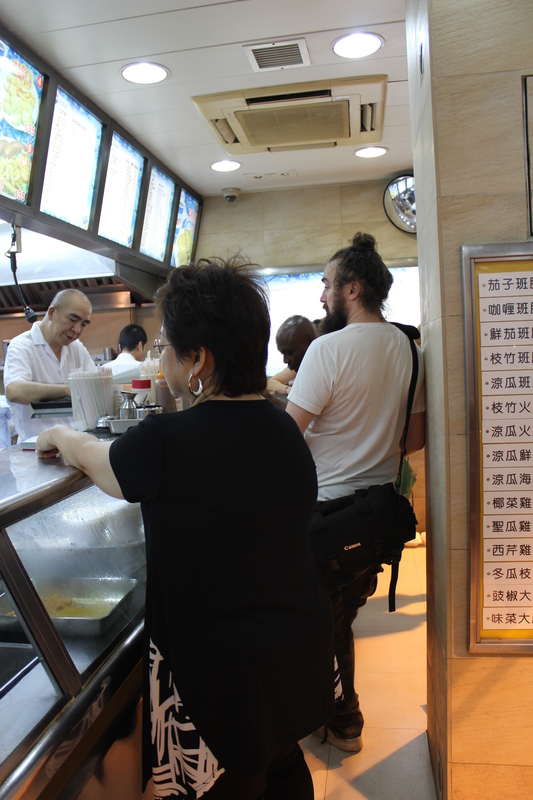 The un-named, fairly scene-y place we mention in Central with prices over $100? Its that one, hehe. I could go a buttie though – YUM!!! You’ve just made my day. 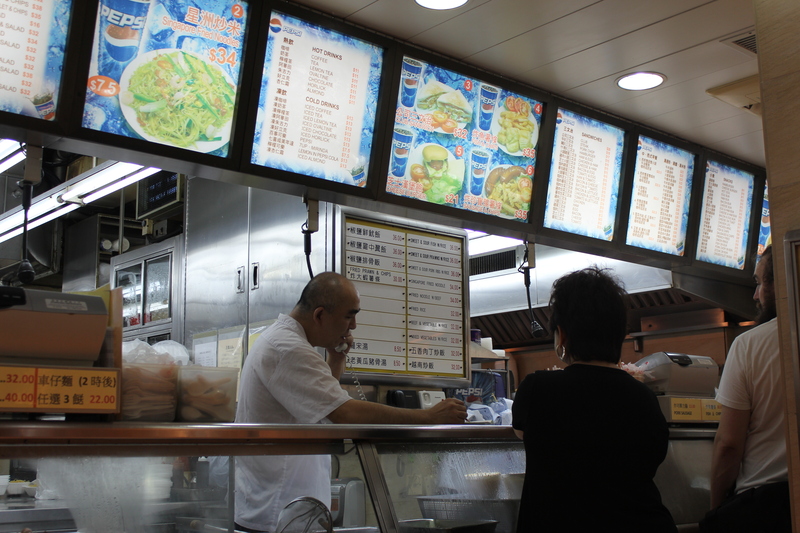 I’ve been hankering for some decent fish ‘n ‘chips for ages but can’t justify the prices in Central. 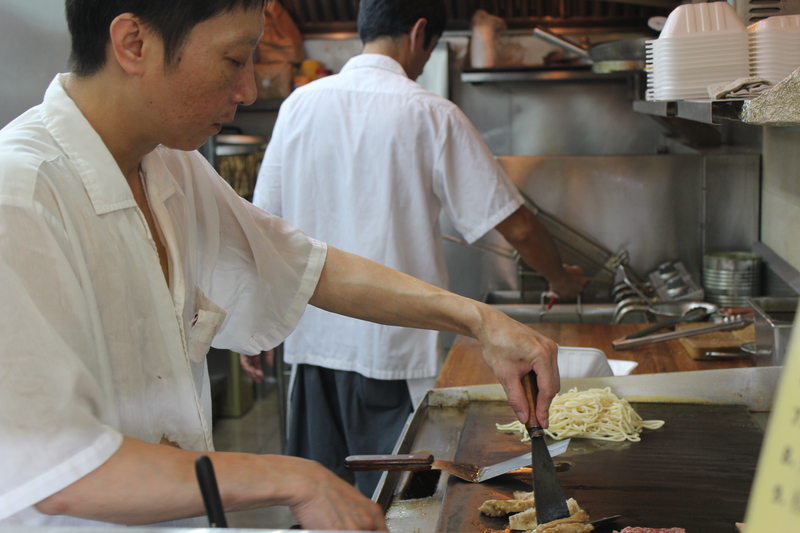 Think I’ll be headed over to TST very soon to check out your recommendation! Yummo!! Oh YAY! So glad to have shared the fish and chip joy 🙂 Let us know if you enjoy your greasy, comforting package! Thanks Dea 🙂 Great to hear your enjoying your Indian sojourn! Wow job well done guys. 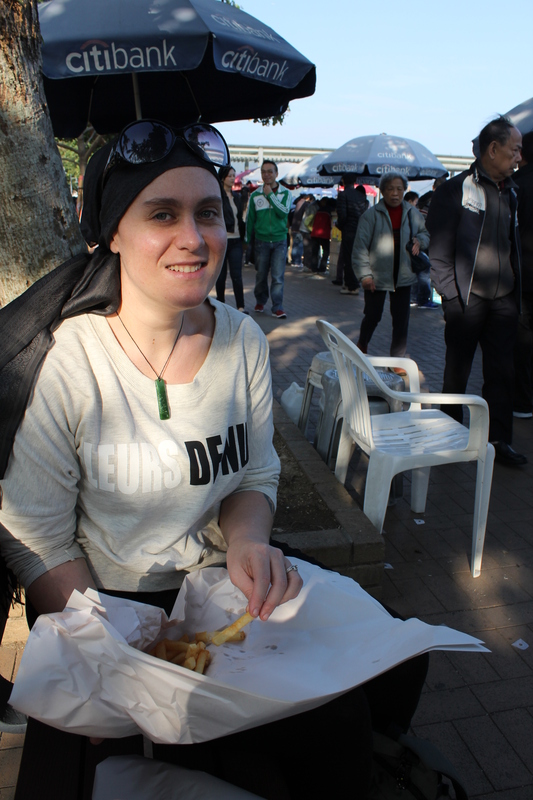 I can’t remember ever having fish and chips for the entire six years that I lived in HK lol- but it was definitely one of the first things I went for when we got back to Sydney! You cannot take the Kiwi out of the Kiwi. Hehe. YUM! ME WANT NOW! Good sleuth work, guys! Seriously, when I get back to Vancouver I’m gonna git me some! Keep up the international fish and chippery! Represent! Haha. it aint Lennel road p frits though eh dg…. Seriously craving some good F’n’C over here too but may just flake out and get a fed when I pop back to NZ, the one or two restauranty options I’ve seen around just haven’t tickled my paper wrapped heart!